Thankfully, The 1-Page Marketing Plan is not one of these books. It is a must read for any small, or medium sized enterprise (SME) and it is very well written. 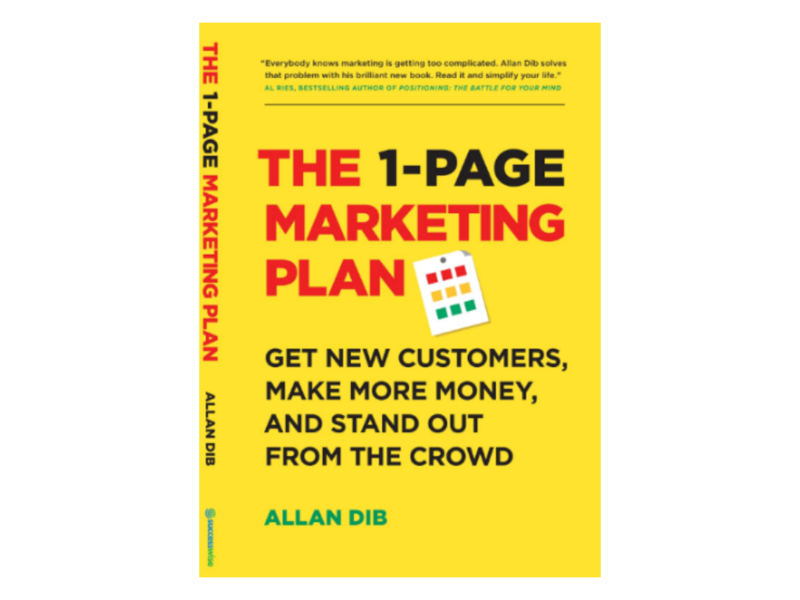 The book’s author is Allan Dib and he states at the very outset that not all of the ideas shared are his own. 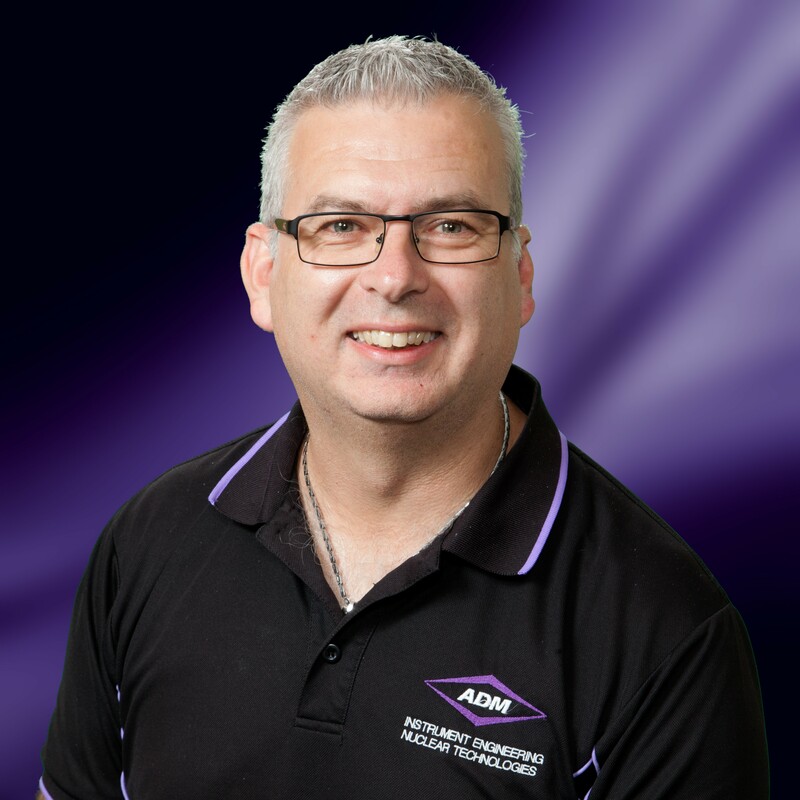 What Allan has done is brought together the things he has learned from others, and through his own business experience to put together an easy to follow book. This book could be considered the marketing bible for SMEs. It sets out a clear framework for developing a marketing strategy that is relevant to your business. The development of the strategy is based on a simple one-page document, a one-page marketing plan which helps you clarify how you are going to attract new prospects to your business, the way that you will nurture them into new customers, and how you can then improve the lifetime value of those customers. Any small business owner, or employee in a small to medium enterprise with a marketing responsibility should read this book. Small and medium enterprises very rarely have a dedicated marketing team. It is not uncommon for the marketing function to be looked after by a sales person, or administration officer, or something a business owner has to do themselves. The reality is that other tasks usually take priority over marketing. Enquiries have to be responded to, orders have to be processes, goods have to be packaged and shipped, service calls have to be carried out, etc. However, we all know that not all of the customers that we are servicing today will be here tomorrow. Alas some businesses fold, others are sold to other entities, who decide they don’t need your services. So, there is needs to be a strategy in place for identifying and nurturing new customers, as well as increasing the value of your existing customers. If you are in this position, then this book is for you. You will need to have an open mind. This book is likely to challenge some, if not all of the advertising and marketing plans you may already have in place. The book doesn’t just tell you how to draw up a 1-Page Marketing Plan. This book will show you how to ensure that your marketing is succeeding, in other words it is increasing your bottom line. After reading this book you will be able to identify what doesn’t work, so that you can stop doing it, as well as what does work, so that you can do more of it. There is a good explanation as to why copying your competitors marketing campaigns could be pure folly. Most importantly the book explains what a marketing strategy is and why it is critical for your business to have one. It shows how a simple one-page document can help you formulate a clear and measurable marketing plan for your products and services. The 1-Page Marketing Plan is easy to read, easy to understand and just makes sense. Although ADM is already doing a lot of what the book advocates, it also highlighted that we could also do a lot better. In fact, we have already started to use the 1-Page Marketing Plan to develop our 2019 marketing strategy. Any book that shows you how you can do something better is worth reading. This is one I would recommend.